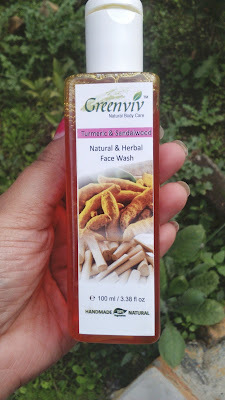 Today i am going to share a review of facewash from a new brand named GreenViv. 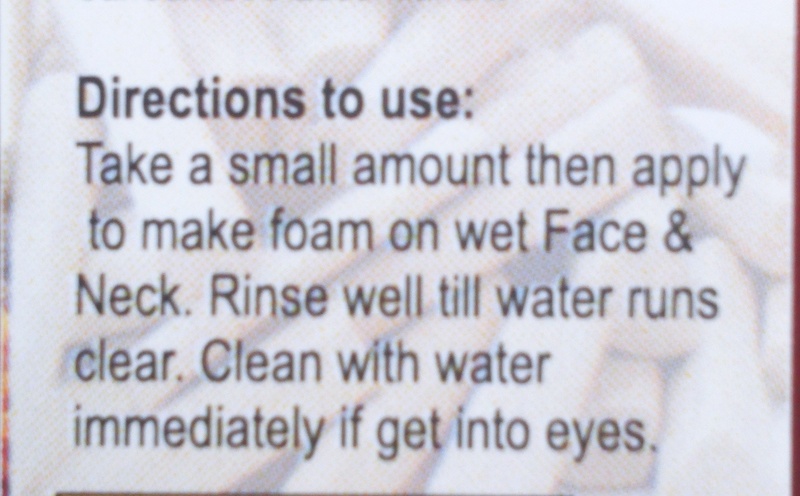 Facewash is an important part of cleansing skin. So, it needs to be choose carefully and according to your skin type as well. So, let's get started with the review of it. We dream that one day, every woman will LOVE what she sees in the mirror! At Greenviv we love women! We love every single one of you gorgeous ladies, no matter what age, shape, size, or colour you are. Greenviv founder, Meenakshi, is passionate about the role women play in today’s society, and how we can make life better for women everywhere. We also hope that we can help people to adopt a more natural way of life driven by a sense of community and care for our planet. As a natural skincare company, we shout about the benefits of being kind to your skin. So, of course, we also believe that we have a responsibility to be as kind as possible to our planet. We firmly believe in keeping a ‘green’ perspective! We strive to follow an ethical and environmentally-friendly policy. Our packaging are recyclable and can be used in again as well. We are against animal testing and animal products. We are completely vegan. We only use beeswax, honey and milk and make sure no animal were harm during this time. Natural Turmeric Face wash cleanse gentally and leave glowing clean face. It improve and brighten complexion. Chock full of phthalates, petrochemicals, parabens, sulfates, triclosan and aluminium, it’s no wonder that most commercial face washes leave skin dry which actually dull the complexion. 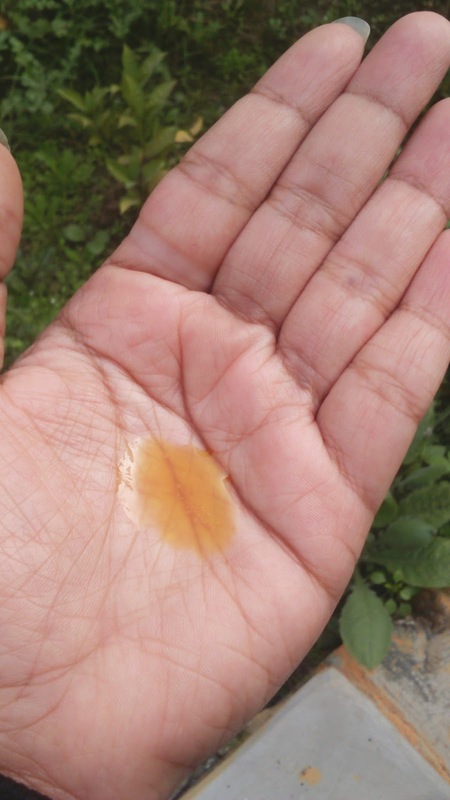 Artificial fragrances and synthetic dyes can inflame sensitive skin, leaving rashes and blemishes. Cleaning shouldn’t leave your skin red and raw. Our Natural face wash keeps it simple. No fragrance oils. No unnecessary additives. Just pure natural ingredients that naturally cleanse, moisturise and nourish skin. It comes in a plastic square shape bottle with a flip top cap. Bottle is covered with thin plastic which i have removed. Product come nicely from bottle. You don't need to press the bottle hard to get the product. Although my flip top cap needle got stuck in it. So, i can't use it for travel now. Consistency of it is little runny but it helps in lather well and skin to absorb, spread and clean it well. It is yellowish orange in colour. And it leaves a yellow tint in it after lathering as well. At first when i opened the flip of the cap, i feel the sandalwood fragrance in it is over powering but after some days it doesn't feel that much. Which is good for my sensitive nose. 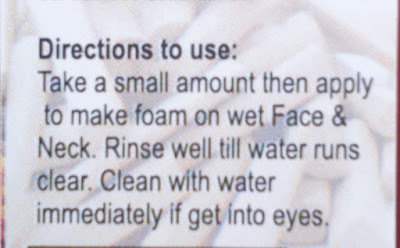 Face wash lathers well and it nicely absorb from skin. It is mild in cleansing so, that's good for daily wash.It is suitable for oily to normal skin. It cleanse my face well but i feel a little drying after some time. It's obvious you need to moisturise your skin after wash.
My skin changes according to weather. So, now it is combination. Final Verdict - If you have oily skin and want to try something which cleanse your face naturally. Go for it. Hola, That's all for today. Hope you like this review. Do share your experience, thoughts and queries with us. I think it's a mild and non-irritating face wash! Thanks joleisa :-) Glad you liked it. Thanks mara :-) glad you liked it. This looks very interesting, thanks for sharing! I just never know what to choose so this is very helpful! love that it has no fragrance! all in for organic! I love natural products and personally use Alba Botanica! I will check this out as well :) Thanks for sharing! I love all-natural products! Thanks for introducing me to this one. Smells is quite hard. If you like hard fragrance you will like it. Nice! Glad you enjoy the product! Have a look at Everyuth Naturals Best Face Wash For Dry Skin to reduce the dryness and stretchiness of your skin. If you are following me on my blog or social media you probably know how much i love natural and organic products. And i love trying and discover new products and brands. So, today i am going to introduce to you a new Natural Skin Care brand which i always wanted to try "Woods and Petals ". Woods and petals is a women owned venture named " Pragati Biswas ". It's really encouraging and heart lifting to see women growing in the field and creating their own empire. They have a great range of Teas, Ayurveda and Aromatherapy products. Ubtan has been used as part of the body cleansing ritual since ancient times. It has therapeuic and healing benefits. A 100% natural and ayurvedic preparation to exfoliate and rejuvenate your skin.Each herb is ethically harvested and naturally so as to retain nutritional potency, colour and fragrance. Hope you all are doing well 😊 Toady i am going to review another product from the brand named " Organique " . I have already reviewed their Facial Cleanser For All Skin Types . So , today i am going to review two of their products , Turmeric Honey Soap and Lip Balm . These are completely handmade and made from natural products . She ( Sandhya ) owner of Organique made this product in smaller batches so you will get fresh product every time. She also customise products as per your need . So ,let's get straight to the review of it but first something about Brand . Organique believes in natural skincare. 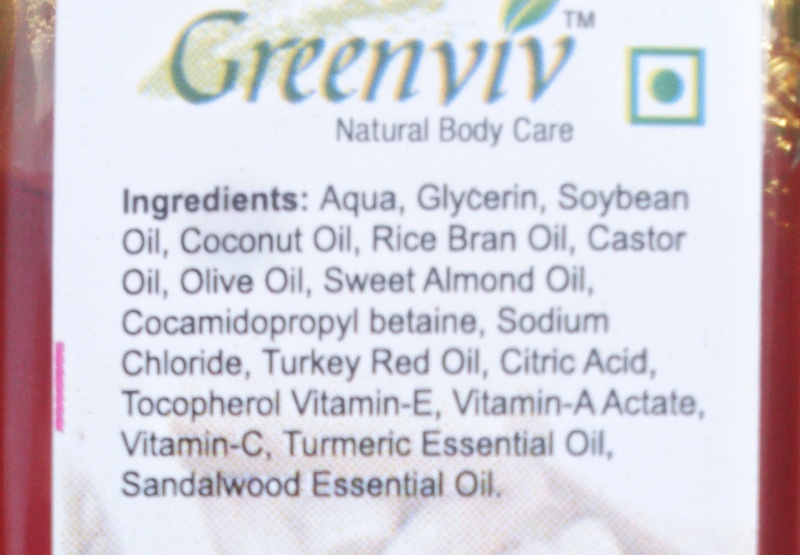 Nature has answers to all our skin woes then why use chemicals and be harsh to our skin. Hope you all are doing well. Today i am going to introduce you all to a new brand named " Ecotique ". If you are following me on Instagram you must have seen my post from Ecotique haul. Today i am going to review one of the products from it "Saffron Oil ". Before we get into the review and my experience about it. A little bit about brand " Ecotique "
Ecotique is a personal care brand that combines the ancient Indian tradition of Ayurveda with its holistic approach to daily life and Aromatherapy with its mood enhancing benefits derived from the use of essential oils. All Ecotique products are free from sulfates, parabens, artificial fragrances, phthalates, silicone, glycol and harmful preservatives. Our products are vegan and cruelty free. It has a shell life of Two years.